Are you struggling with how to best interact with and motivate your Millennial employees? 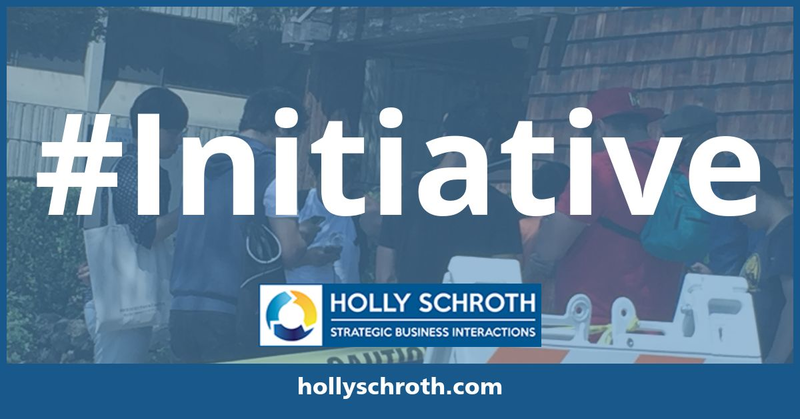 This custom interactive, skills-based workshop will help you learn how to increase your effectiveness working with those in the millennial generation. Why should we have to adapt to the Millennials? 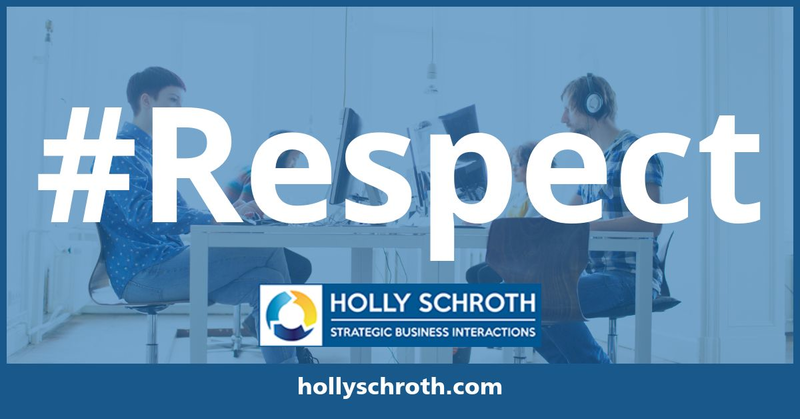 Millennials will make up half of the workforce by 2020 so to be effective in our role in the organization, it is up to us to change our approach to bring out the best in others. The workshop is grounded in the latest social psychology theory/research and uses case analyses, role plays, exercises and self-assessments to enhance your skills for interacting with others. These same skills can also help you build relationships at work and at home across all generations.